WAIMEA BAY, Oahu/Hawaii - The Quiksilver in Memory of Eddie Aikau, a WSL Specialty Event, has officially been called ON for Thursday, February 25 at the world-renowned Waimea Bay with an 8am HST start. 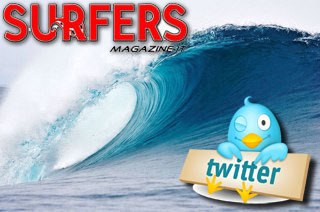 Conditions are in the giant category with wave face heights of 45 to 55 feet and occasional close-outs across the bay. The spirited energy can be felt throughout the crowd, which is estimated to be around 20,000 people. Live music resonates across the beach, along with the explosion of waves as they crack off the coastline. 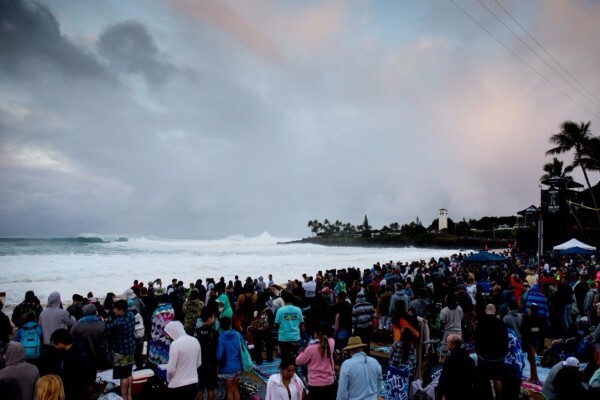 As the sun rose over Waimea Valley, surfers, contest organizers and fans alike prepared for a full day of competition in memory of the waterman and legend Eddie Aikau. 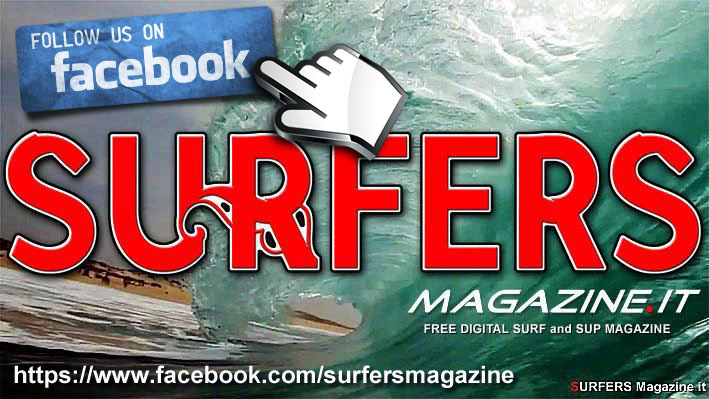 “We are proud to tell you that today, Eddie will go,” said Myra Aikau. The Aikau family gathered with competitors early this morning to address the importance of safety. “Our number one focus is on everyone’s safety, and having a great day of amazing surf that Eddie would be proud of,” said Aikau. The Quiksilver In Memory of Eddie Aikau is a tribute event for native Hawaiian big wave surfer, and early Waimea Bay lifeguard, Eddie Aikau. Today’s swell is the second of two giant back-to-back swells to hit Oahu’s North Shore this week. The Quiksilver in Memory of Eddie Aikau is being webcast LIVE at WorldSurfLeague.com as well as the WSL app. The event is also being carried by our LIVE broadcast partners Fox Sports Australia, CNS Sports in the United States, ESPN Brasil, Globosat, Edgesport, Sky NZ, Sport TV, Canal + Deportes, Channel Nine, MCS, Starhub, and Oceanic Time Warner Cable 250 & 1250 in Hawaii.